No, really I am. So, a few things happened all at once. 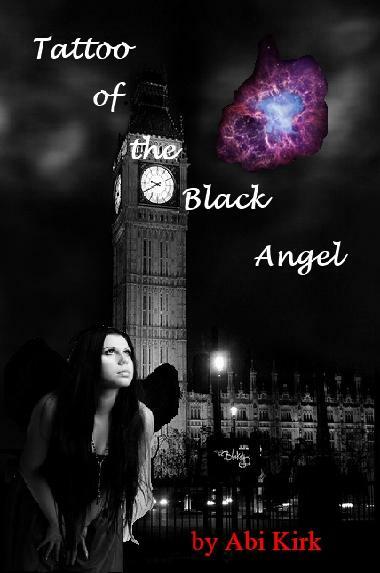 First was that the amazing Sophie Duffy, sent back my edits for Tattoo of the Black Angel *Yippee* The second was that Nash from Crimson Productions got back to me about the book cover and trailer and then which lead onto the wonderful announcement of the release date of Tattoo of the Black Angel. Saturday 8th of August 2015!!! So, I am one happy Abi! So in the meantime I am just editing and listening to Owl City in the background… and also getting to know this website a bit better… I’ll keep you posted! Previous PostHello and welcome.Next PostEditing nearly finished!